With over 30 years of experience, The Clubmaker is the authority on custom golf clubs in Pennsylvania, New Jersey, New York, and Delaware. Jerry Hintze can provide you with the perfect golf club to improve your game. 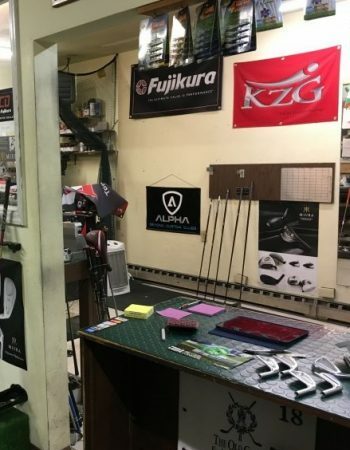 We are an authorized dealer for high quality KZG clubs and many types of shafts. Jerry has worked with pros and amateurs of all ages. He has built clubs for people all over the world including clients from Germany, France, and Australia. His passion for work made him secure a position in the list of World’s Top 100 ClubFitters for several years. Our work has helped numerous golfers at many different skill levels. Numerous colleges and golfing clubs have come to Jerry for his expertise and custom golf club fitting. 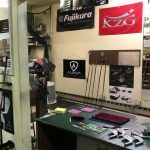 Visit his shop today and let him optimize a new or existing club for your improving golf game.